the CI journal: Did God Bring Me Here to Teach or to Learn? Did God Bring Me Here to Teach or to Learn? This trip has been a big learning experience for me. I always thought I was coming to Taiwan to teach children about God, but the longer I am here, the more I realize that maybe God brought me here to learn. 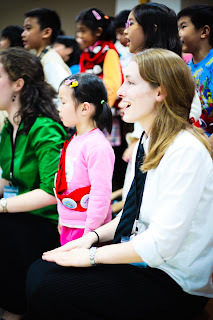 It has been a challenge trying to teach children that speak a different language, but it was definitely worth it all when I saw the children's faces singing for their parents at 'Parent Presentation.' God definitely knew what He was doing putting me on a team with Hannah & Bill. 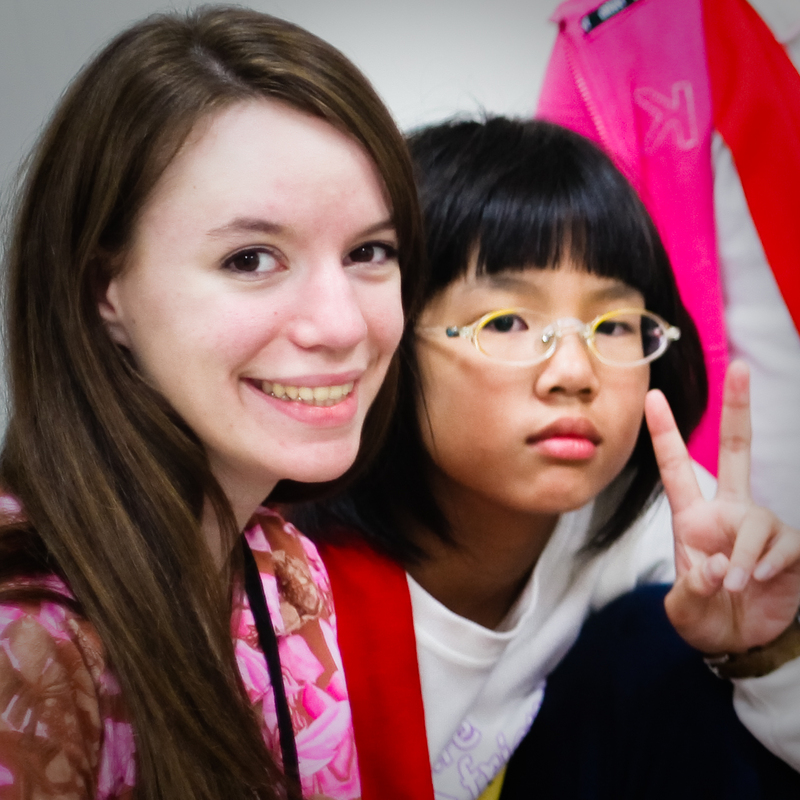 Hannah taught me so many new things about teaching and Bill, my interpreter, was very patient with me. I don't think I could have done it without them. I am very excited about our next CI in Hualien, and cannot wait to see what new things God is going to do in our lives!